We start January 2019. Limit 32 students. Class of eight over Zoom. Email me frank@getvyral.com if you’re interested. We’ll talk more about it. I invite you to check out the two projects I’m implementing with clients starting in January 2019. These projects are “add-ons” to our core done-for-you service to help you stay in better touch with your database, I personally teach. You can learn more about our main service at www.getvyral.com. We have space for 32 people. Email me at frank@getvyral.com if you’re interested. 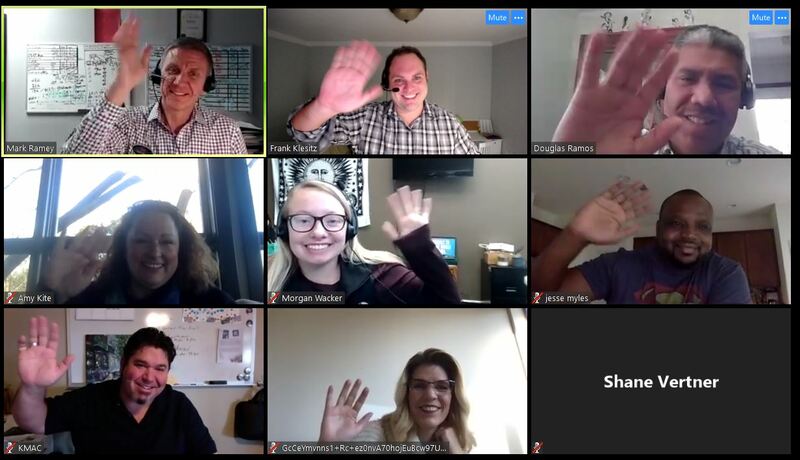 We meet weekly in a small group of 8 real estate agents on a Zoom for 1 hour, along with weekly implementation call with my business partner and Vyral Marketing co-founder John McMillan. There’s a solid track record of client success. It’s very likely you’ll get results with the way I have this structured. 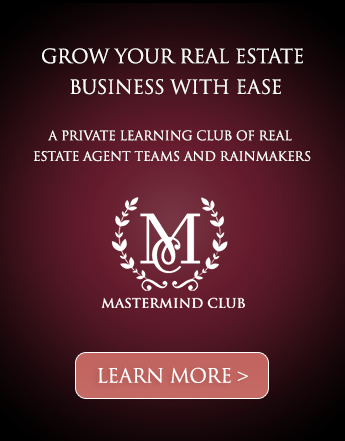 That means you’ll attract more right fit agents or get vendor money to pay for marketing. This is for teams and brokerages who want to start publishing agent training videos to recruit talent. We’ll build an agent training website for you, complete with ads on job boards, email, Facebook ads, career nights, and workshop promotion to make you the go-to real estate trainer locally. Vyral Client Jeff Cohn, the #2 agent at Berkshire Hathaway Home Services, went from 25 agents to 50 agents in one year with this strategy without making a single cold call. We have 10 more client interviews with results, the curriculum, and examples along with pricing on the page above. I also posted screenshots of a few example agent training/recruiting websites. Check it out and let me know if you’re interested. I would love to have you in the class if recruiting is one of your priorities in 2019 (and cold calling agents isn’t your thing). Click the link above and it will take you to the web page on our website with more information. This is a unique project to help you zero-cost your marketing dollars. Yes, this is possible. There are local businesses who will pay you $250-1,000 a month to be in your videos and your local “business owner mastermind”. They will refer listings and buyers to you, too. I have you covered, too. I hired a $700 an hour RSPA attorney for guidance. He also wrote the business disclosure and I’m spending $10,000 to get a 3rd party valuation to help you keep everything compliant. There are special rules for taking money from companies in bold since they are on the settlement statement. That’s where the 3rd party valuation comes in to keep you safe. Vyral Client Chris Watters raised $30,000 a month from local businesses this way. 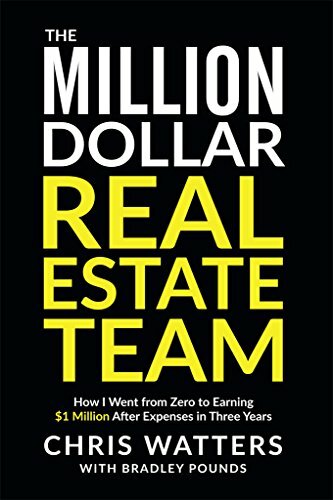 This allowed him to buy the leads necessary for his team to go from zero to earning, after expenses, $1 million dollars in three years. I helped him write a book about it at my house. I’ll send you a free copy (let me know). It’s called The Million Dollar Real Estate Team. If one of your goals in 2019 is to build your allied resources / local business owner group and to be the “mayor” of your community (and get paid to do it), we’ll get it done together. It takes 4 months to get it all going. 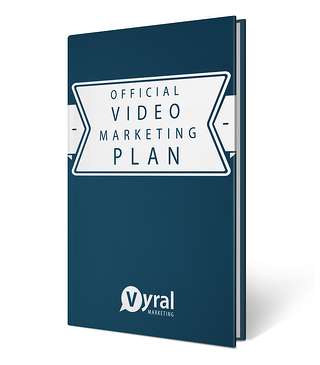 You can see the full plan, results, and more on the link above. Email me back at frank@getvyral.com if you’re interested in either or both projects. You don’t have to be a client on our core service to enroll the course, but it helps. It’s the perfect blend of instruction and implementation while you have a business to run. I’ve been teaching these courses for over a year now. I have the material down. 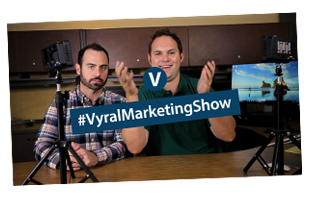 It’s the culmination of 10 years of work at Vyral Marketing to solve two more specific problems for our real estate clients – recruiting agents and zero-costing marketing with local businesses. When you tell me you’re interested, I’ll have you get on a call with John. He will explain the whole course and send you a few class replays to review, along with examples and success stories of what clients have created within each project. I’d love to have you in the group. We start January 2019. "Hey guys! I just got back from vacation and got to see our first video and the new recruiting blog set up and it looks amazing! Completely exceeded my expectations (and that's not easy to do). And thank goodness I went to Omaha because the videos look so great! I'm even more excited to start getting the word out now that I've seen what we can do. I really appreciate all your help and guidance." - Kristy M.
"So we had our career night and it went really well. We had 16 come and 4 or 5 followed up with interest. We have one that we will probably hire, another for an ISA and maybe another one for an expansion roll down the line. We will be doing this every month." - Kati S.
"We are way ahead of projections. We are definitely attracting attention. The video introduction we did has made an impact. It has been shared around town and in one office, in particular, we have gotten four agents because of it. Also, I just reviewed results from my Indeed recruiting ad. We just completed 30 days of my first ad at a cost of $5/day. I’ve already hired 2 new agents and 2 experienced agents from the ad and have several others in the pipeline. It has been the most cost-effective recruiting source I’ve ever found, and it was the one about which I was the most skeptical. Thanks for pushing me to do it!" - Frank G.